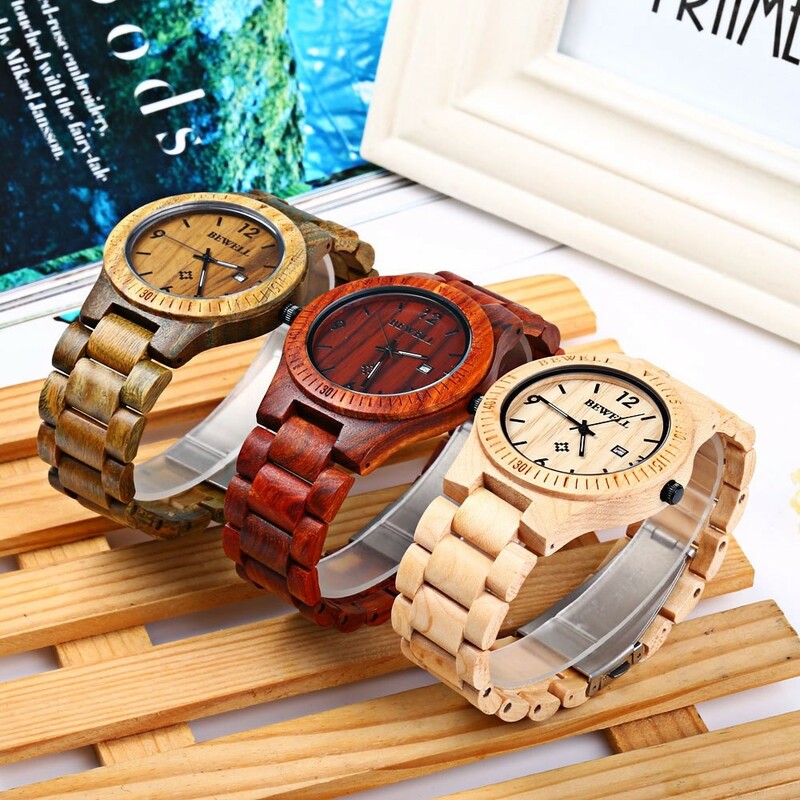 Recently, I have found these wonderful wrist watches as one of those amazing accessories for men and women. 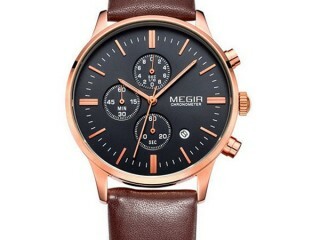 And there are coupons that I would share with you down beneath the link of the products, so that you could get the watch you like at reasonable price. 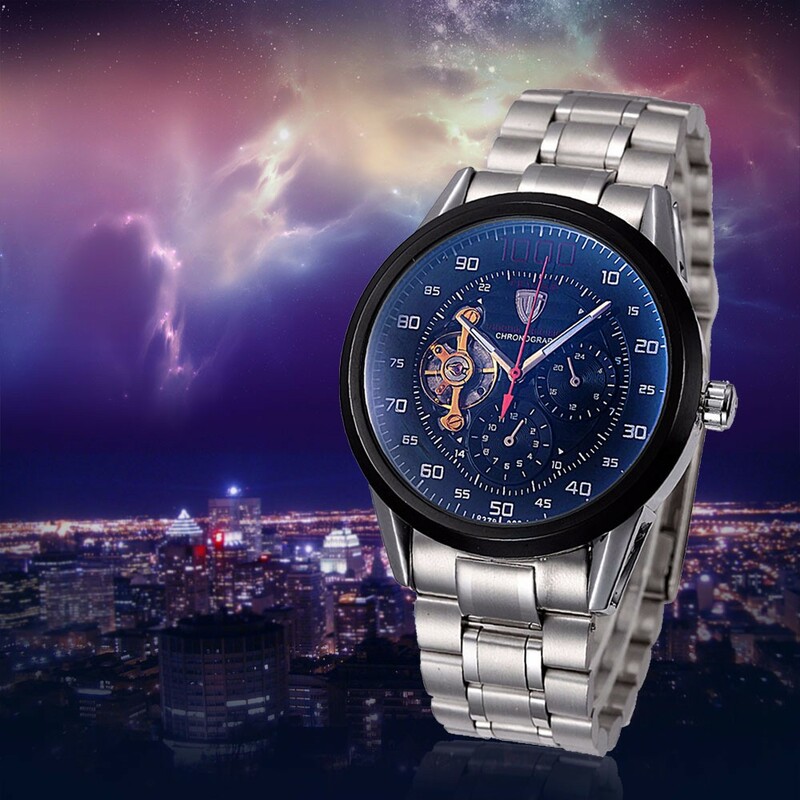 This is a mechanical wrist watch, which is fashionable, casual and luxury. This one could be automatic self-winded. 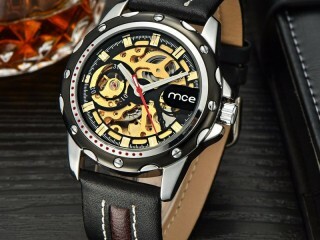 And the case and the watch bands of this watch are made of stainless steel. 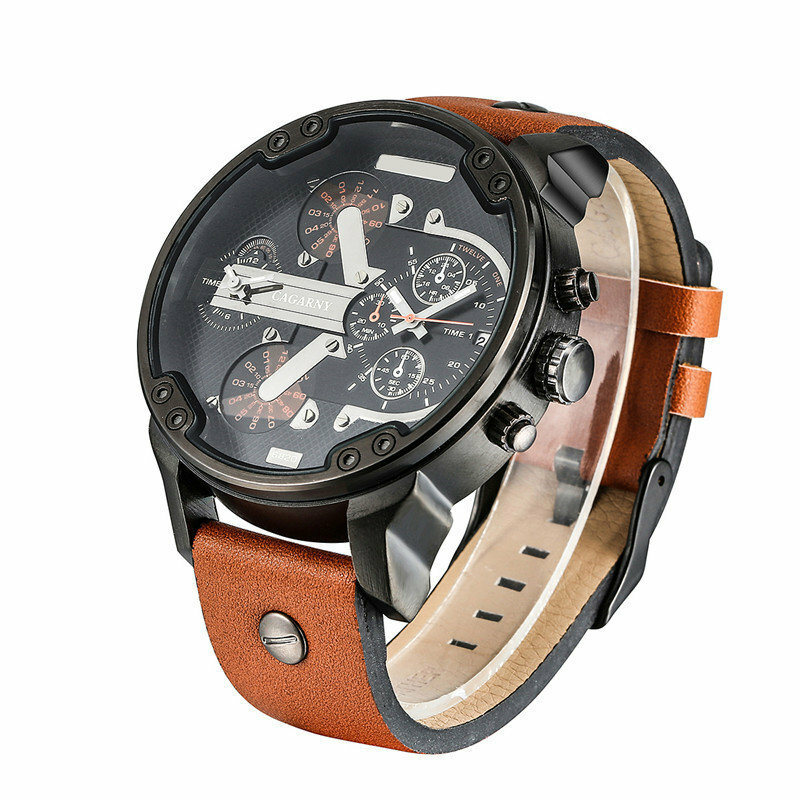 This one features with leather watchbands in retro style. I would love to have this one to style with the casual clothing in daily life. 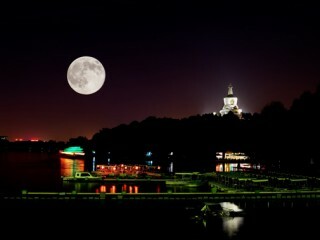 This one would be more creative with its wooden designed. And if you are looking for something special, this one would be absolutely great.